OLD PARKED CARS. 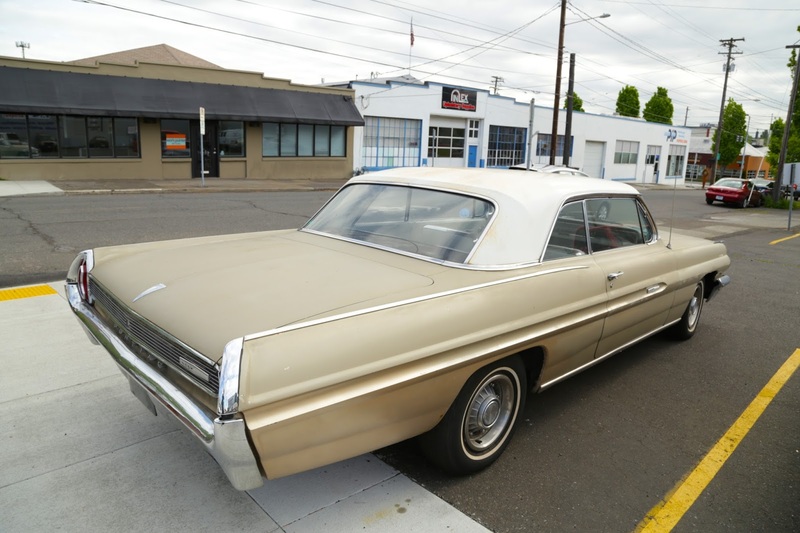 : 1962 Pontiac Grand Prix. That's just a really handsome car. Nice work. 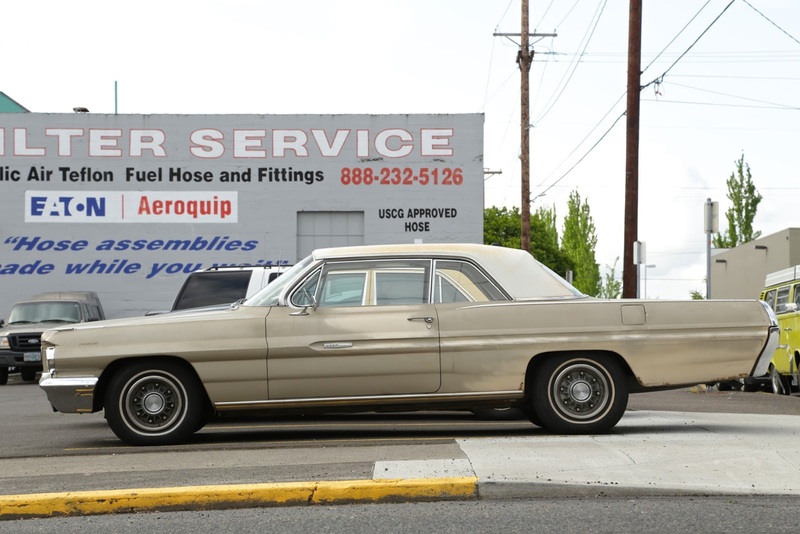 of owning a '62 Olds Starfire 2-door HT that was very similar to the Pontiac in many respects. thing about their Pontiacs too. These cars were wonderful! That surprised me. Its a twin to my '62 GP except for the interior color. 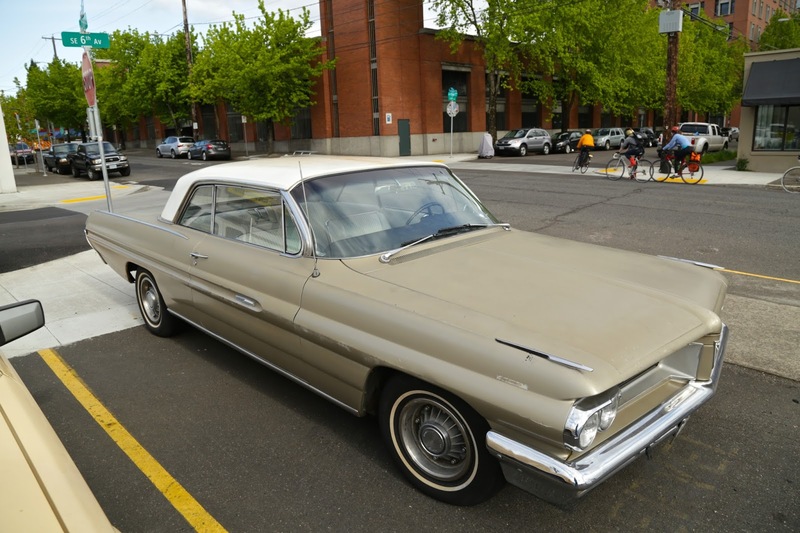 I've had my '62 GP for 19 years and it is a wonderful car. I love how clean the GP lines are without any superfluous trim. The 8-lug wheels look so good on these cars too. The interiors are beautiful, power is great, mine is a tripower and a treat to drive round town or on the highway. Its the car my son gets out of the estate. I had a 65 GP years ago,my favorite car ever!